Travel back in time with us, to a beautiful mountain valley at the convergence of three streams. Here, in 1913, visionary local leaders and pioneering educators conceived of a school "for the children of the Kentucky mountains." The desire was to transform the mountain community through education by infusing folk tradition with innovative teaching pedagogy. Over the years, the school has changed form. Today, we function as a community non-profit that still uses mountain tradition to address our current problems, although now we provide programming for visitors and school groups as well as community members. Learn more about our path as a boarding school, community school, and environmental education center. Volunteers led by co-editors,Trustee Helen Wykle and Honorary Trustee Ann Angel Eberhardt, have spent innumerable hours digitizing photographs and other records so that they are accessible on the web. 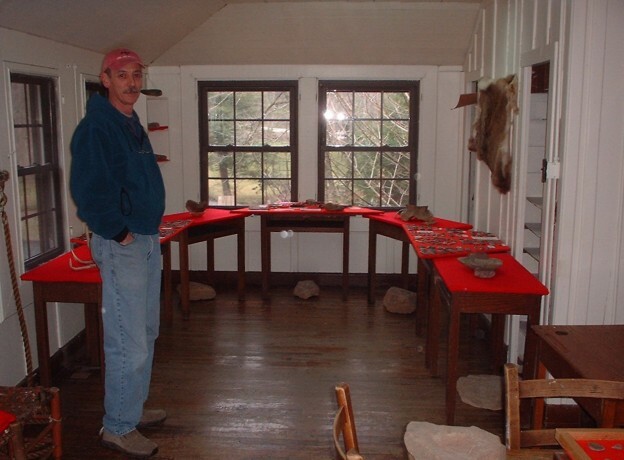 Visit the archive site, https://pinemountainsettlement.net to see and learn more about our history. A National Historic Landmark, Pine Mountain Settlement School was founded in 1913 as a school for children in the commonwealth's remote southeastern mountains and a social center for surrounding communities. The school was the dream of a local man, William Creech Sr., who was troubled by the area's lack of educational opportunities, and the prevalence of social problems and rampant disease. He donated land for the school and recruited two women, Katherine Pettit of Lexington, Kentucky, and Ethel DeLong, New Jersey native, to establish and run the new institution. These two women enlisted the help of architect Mary Rockwell Hook of Kansas City to draw up plans for the campus and its buildings. When the school was founded, roads were limited and transportation to and from school was difficult on the steep mountain terrain. Students boarded, and the campus was set up to be self-sustaining. The grounds held both classrooms and a farm. 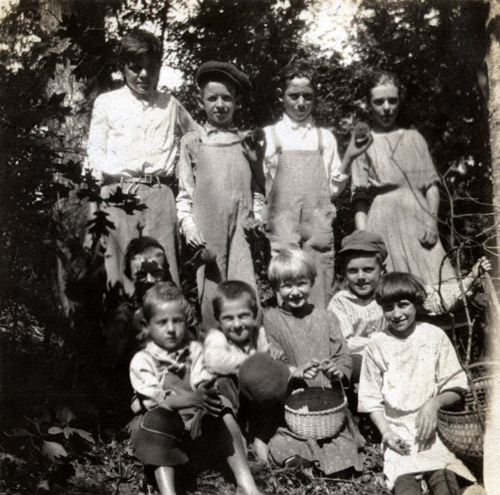 From 1913 to 1930, Pine Mountain was primarily focused on children in the primary and middle grades. By the 1930's, expectations for education were changing and one-room schoolhouses offered closer options for elementary-aged children. At this time, Pine Mountain transitioned to a boarding high school and served as one until 1949. In 1949 Pine Mountain merged with the Harlan County school system. It became a day school serving students in kindergarten through eighth grades. It also offered a Little School program for preschool-aged children. Teachers were employees of the Harlan County school district, although they still focused on special pedagogy and instruction. In the early 1970's, Pine Mountain Settlement School faced a new future. The county school system had built a new K-8 facility, Green Hills Elementary, and were planning to move operations. The staff came together and created an Environmental Education program that utilized the boarding school spaces to host overnight trips. The campus became grounds to learn about the natural and cultural heritage of Eastern Kentucky. During the 70's, 80's, and 90's, when strip mining in Central Appalachia brought serious concerns about environmental consequences, the program embraced this hot issue, helping students grapple with the trade-offs of coal mining. The Environmental Education program is still going strong at Pine Mountain Settlement School, with thousands of students visiting each year for immersive, hands-on learning. Students still learn about how our everyday choices affect the planet and each other, as well as learning sustainable ways of living rooted in history. But we also welcome an ever-widening circle of organizations and groups wanting to learn more about our area, natural resources, and culture. We host a multitude of retreats, meeting, and conferences along with school groups. At the same time, we renewed a focus on serving the community. What had been a small farm grew and expanded in the 2010's to become a model of sustainability for local families, as well as a new source of income. The early childhood program, Little School, had closed in the early 1990's and was revived in 2015. Today it is a model of how to meet the needs of mixed-age young children and their families. 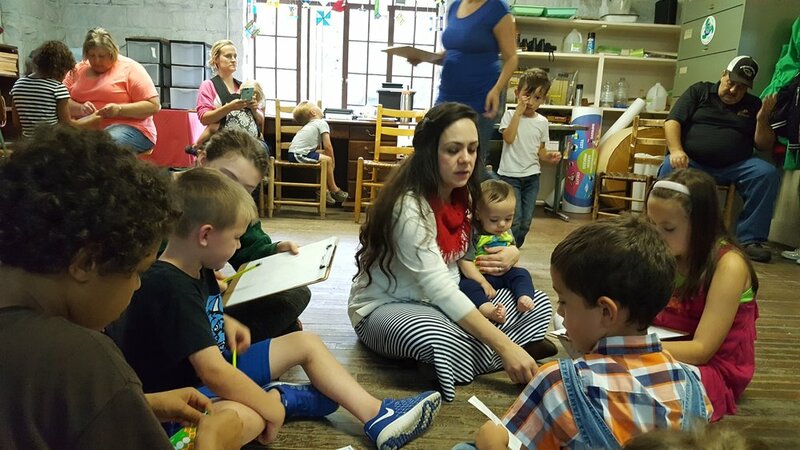 We now offer a full month of programming and meals to local children in the summer, along with a lineup of activities year-round, such as community pottery nights. Along with hosting local schools on campus, we now also go out into area schools, bringing educational programming into Harlan County Schools. 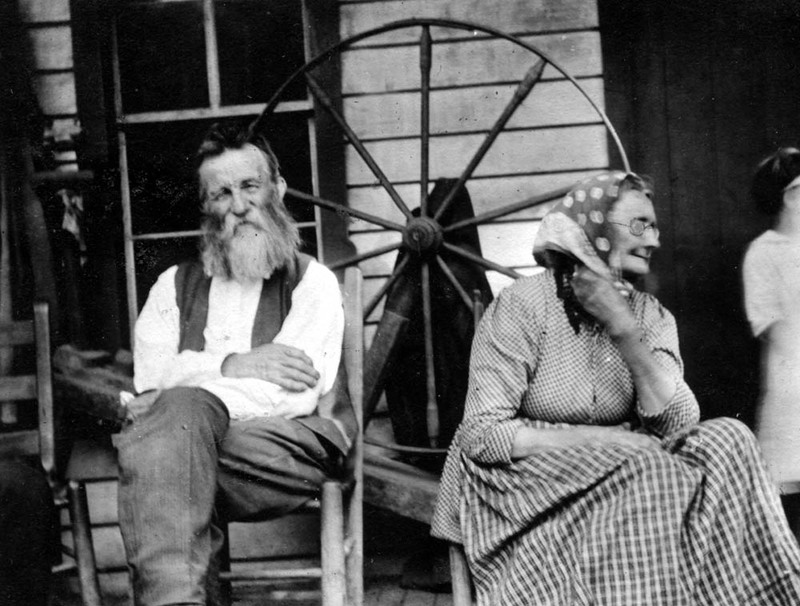 The through-line of this work is Appalachian culture and heritage. If you come to Pine Mountain Settlement School today, we hope that you will walk away with a clear feeling that we have are working to connect people and enrich lives, both within and across the mountains.